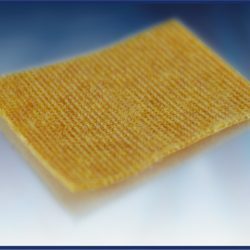 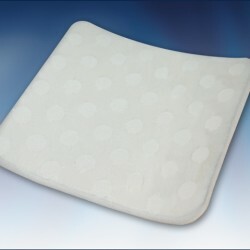 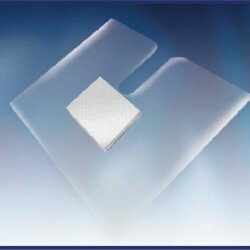 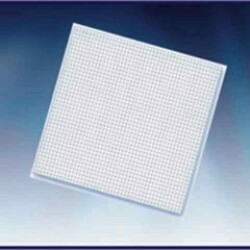 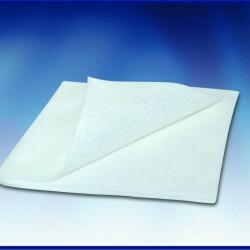 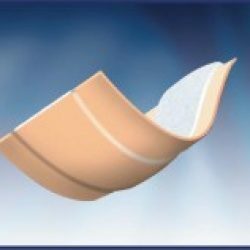 Category: Low Adherent Absorbing Dressings. 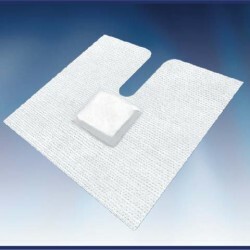 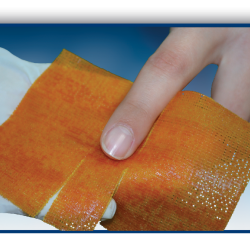 Categories: Haemostatic Postoperative Dressings, Post Operative Dressings. 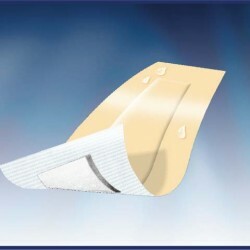 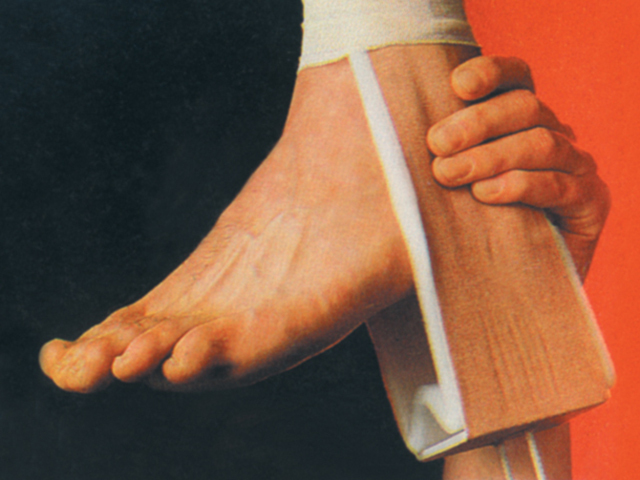 Categories: First Aid Bandages, Haemostatic First Aid Bandages.